How can I place a booking ? There are a number of different ways to get in touch with us to make a booking whichever is your best preference. Give us a call on 0191 3000 000 during office hours or on 07515 392 463 at any other time. Send us a SMS text message and we’ll text you back. If you are wishing to book a day trip you can do this directly on our DAY TRIPS page. We also have a Contact Page on this website to send us your booking enquiries. You can always approach one of our drivers if you see us out and about who will be able to help with any booking enquiries you have. Do you need a deposit ? For some trips that are outside of the local area and at weekends we usually ask for a deposit. This enables us to enter into a formal contract with you so you are guaranteed a reliable and pre-booked service from us. Once you have confirmed your booking you will be sent a booking confirmation with information on how to pay your deposit. All of our day trips will require a deposit in order to save you a space and allocate your seat on the coach. Most Major Credit or Debit Card over the phone. What vehicles do you provide ? We have our own coaches and minibuses that are able to carry from 1 to 45 passengers. All our vehicles are clean, presentable and maintained to a high standard. Each passenger seat is fitted with a certificated and tested seatbelt. All our minibuses and coaches are in use under our operators license that has been issued to us by The Traffic Commissioner. Each vehicle will have identification on the passenger door and an operators disc displayed in the windscreen. Also, our drivers will all carry identification. Although we specialise in providing minibuses and coaches throughout the NorthEast, we are able to cover the whole of the United Kingdom including Scottish Highlands, Northern Ireland and non-mainland locations. As we are holders of an International Operators License we can also provide trips throughout Europe and beyond. We can provide you with a quotation and further information on planning your journey. Do you have rules on Sport Event trips ?  Byron Travel adhere to the rules and regulations laid down by the Traffic Commissioners Office and the guidelines from the Police. There are several things to be taken into consideration when your journey involves sporting events. This includes the consumption of alcohol and restrictions on drop-off and pick-up locations. Our team will be happy to help and discuss your sporting event planning with you. We also run a feeder service from Peterlee. Our minibus will pickup from Peterlee and take you to join the main coach at Seaham.